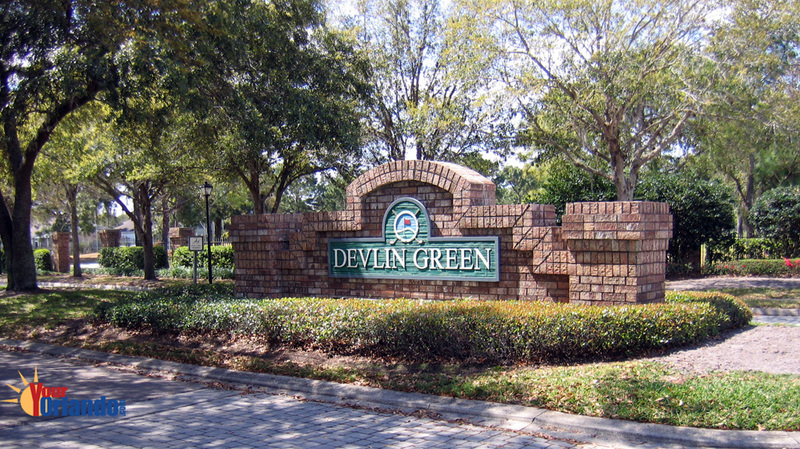 Hunter’s Creek in Orlando, Florida is a 4000 acre master planned residential community of approximately 4500 homes located in south Orlando Florida. 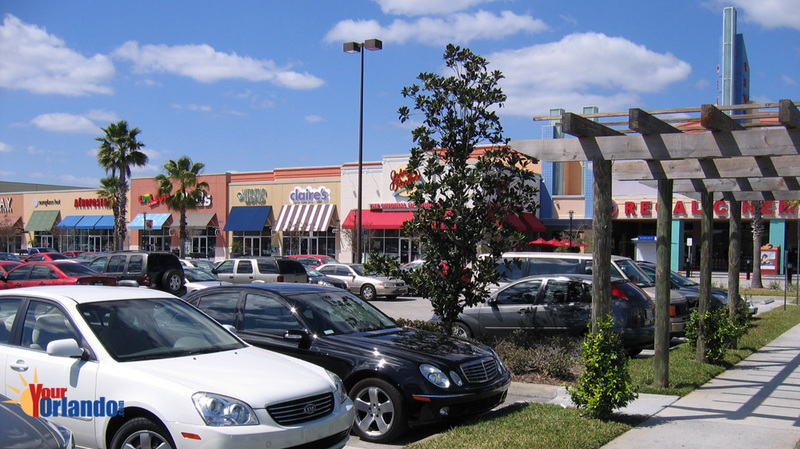 Hunter’s Creek is situated 16 miles south of downtown Orlando and 15 miles southeast of Disney World. 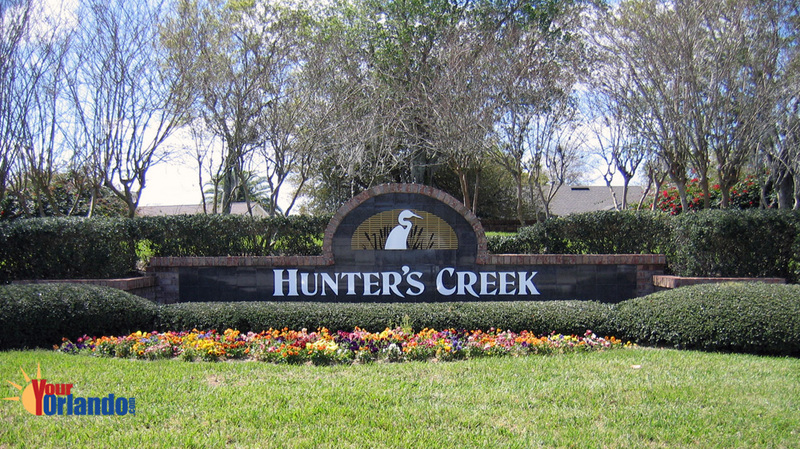 Hunter’s Creek was recently named the “21st Best Place to Live in America,” by CNN Money magazine. 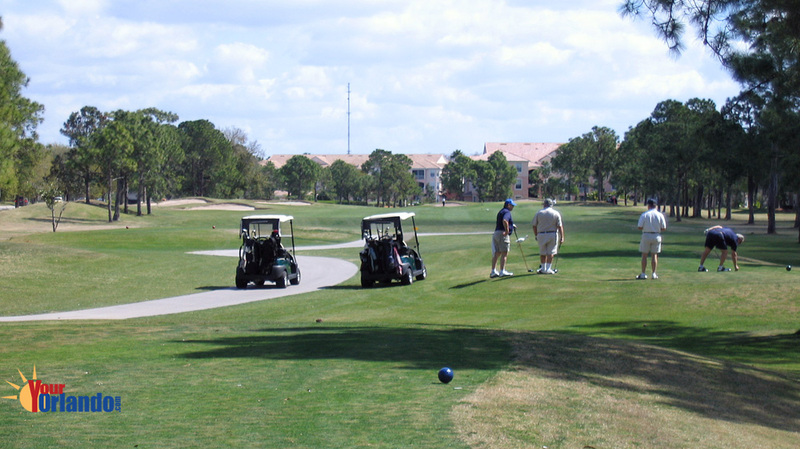 The Hunter’s Creek HOA website has community information, contacts and events. 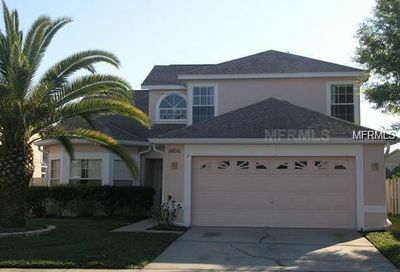 The homes in Hunter’s Creek were built from 1987 to 2004 and are contemporary in style. 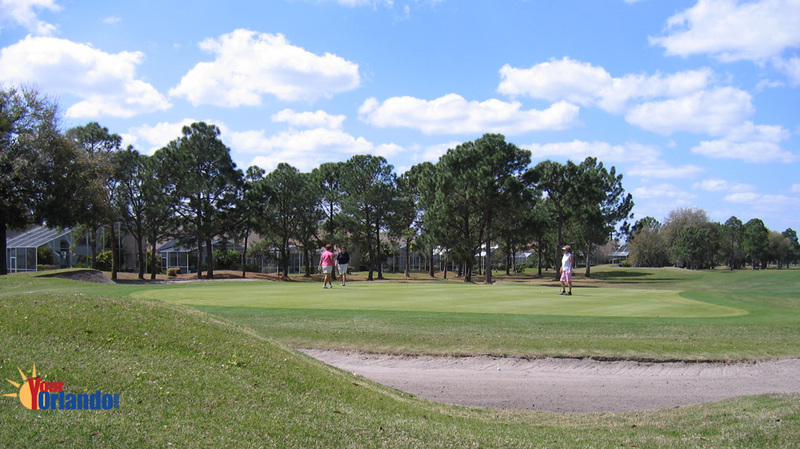 Hunter’s Creek boosts its very own golf course right in the center of the community. 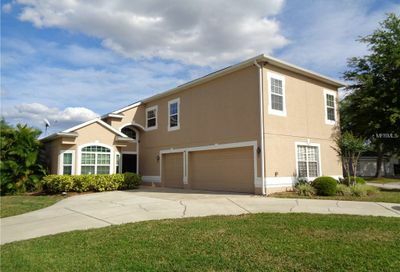 Hunter’s Creek has homes to fit most taste. 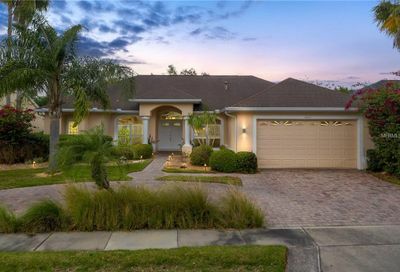 If you are looking for a waterfront home, Hunter’s Creek has it; if you’re looking for a home on a golf course, Hunter’s Creek has that too; and if you’re looking for a gated community, Hunter’s Creek has that too. 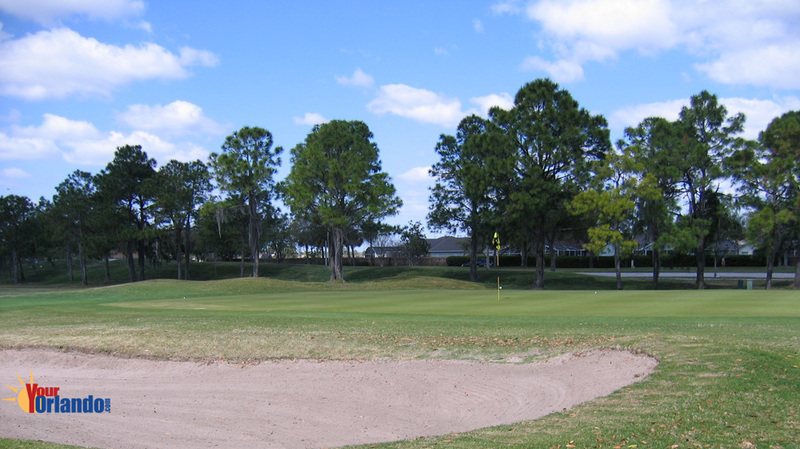 Hunter’s Creek holds some great community events like its 4th of July event at Osprey Park. 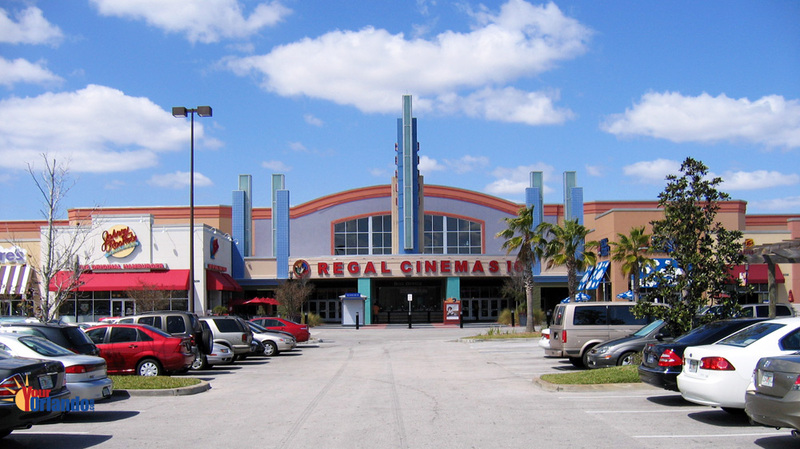 There’s plenty to do in the area. 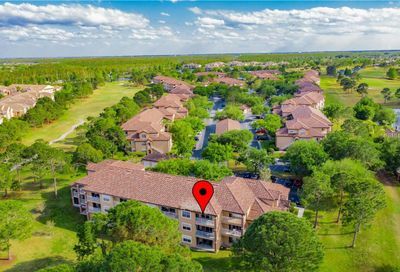 Whether it’s a quick drive over to Disney World, Sea World or Universal Studios, or dinner and a movie at The Loop Shopping Center which is right inside Hunter’s Creek.